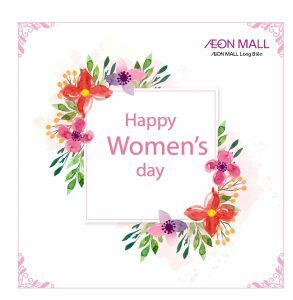 Celebrating International Women’s Day, AEON MALL Long Bien is proud to offer a series of programs to honor all beautiful women in this special occasion. Spring always is the best time to start of something new. 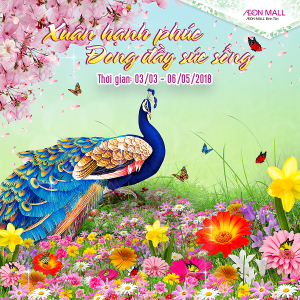 With the Spring campaign this year, AEON MALL Binh Tan would like to bring customer a bright and fresh season with massive colorful flowers designs. 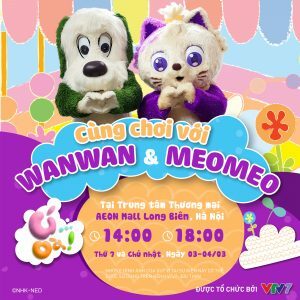 A special event of for parents and children will come to AEON Mall Long Bien this Saturday & Sunday, March 3rd & 4th! 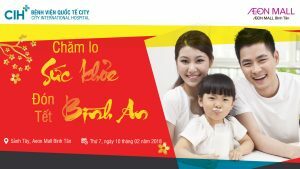 On 10/2/2018, City International Hospital cooperates with AEON MALL Binh Tan to organize the “Health care in Lunar New Year” seminar with the topic: common disease in the spring. 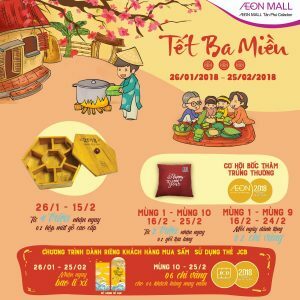 To celebrate the Lunar New Year 2018, AEON MALL Long Bien are glad to introduce the special events for this holiday. 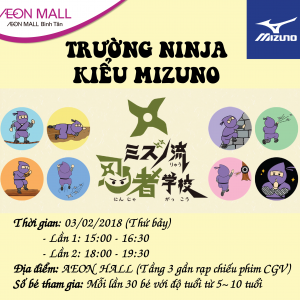 A special and FREE program for children from 5 to 10 years old is held by Mizuno Japan named “Mizuno’s Ninja School” at AEON MALL Binh Tan. Spring is about to knock every doors. Everywhere, people are now preparing to welcome a new year in the bustling atmosphere. 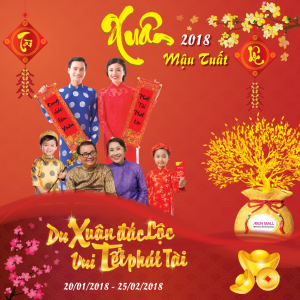 AEON MALL Binh Tan is no exception, we are also ready for a series of special programs to celebrate Lunar New Year – the year of dog 2018 with customers from 25/01 to 25/02/2018. 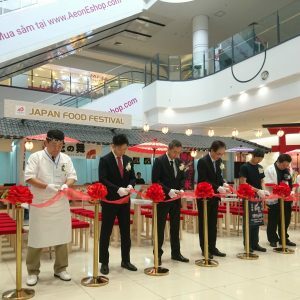 With the aim to support the promotion of Japanese culinary culture, the Japan External Trade Organization (JETRO) has organized the food festival to introduce Japanese cuisine with the Test Kitchen event from January 25th to February 4th at AEON MALL Long Bien. 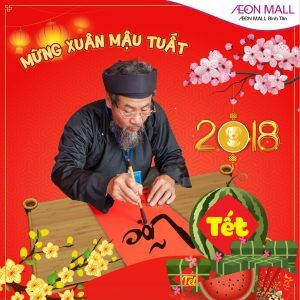 This Lunar New Year 2018, come to AEON MALL Tan Phu Celadon from 26/1 to 25/2/2018, customers will get a chance to win many lucky gifts for New Year 2018. Spring has come and another Lunar New Year is also coming. We wish you all have a happy, lucky and wealthy New Year. 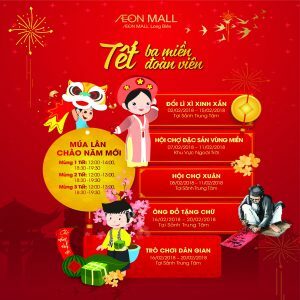 Beside, AEON MALL Binh Duong Canary will also bring many interesting activities and promotions for all of our customers.